Neurotech International Limited (ASX:NTI) — developer of quality medical solutions improving the lives of children with autism — has today announced that Italcert, its independent regulator for CE compliance, has approved considerable improvements to the Mente Autism device. 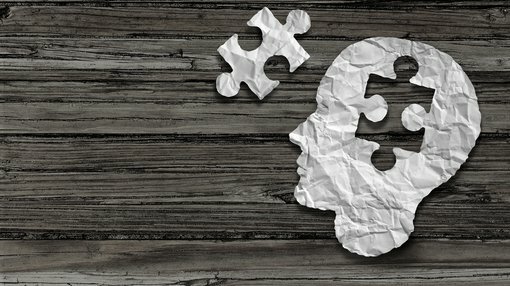 With this approval, the company is now in the position to move ahead with production of the next batch of Mente Autism devices, which is expected to occur this month before releasing the product to market in Europe. Design improvements to the next iteration of the Mente Autism device, foreshadowed in NTI’s March quarterly update, include improvements to wi-fi connectivity, synchronisation and usability linked to the firmware and the Mente Autism application. The CE mark shows that the Mente Device complies with European health, safety and environmental protection legislation. Given this latest development, production of the next batch of the device is now underway. It should be noted though that market penetration is speculative despite the updates and any investment decision in this stock should be made with caution and professional financial advice sought. 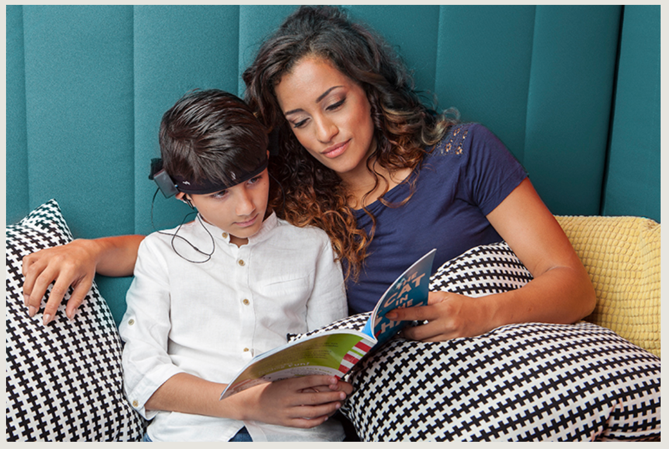 Mente Autism is a clinical-quality EEG device that uses neurofeedback technology to help children with autism spectrum disorder. Designed for home use, the device helps relax the minds of children on the spectrum, which in turn helps them to focus better and engage positively with their environment.